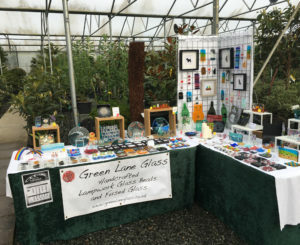 Welcome to Green Lane Glass! 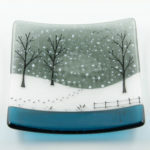 Thank you for coming to visit my little glassy corner of the Web – the online home of Green Lane Glass. 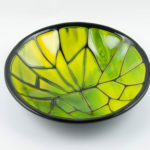 In my garden workshop in rural Surrey, I create unique pieces of fused glass, including coasters, sun catchers, clocks and bowls, often with an animal theme. 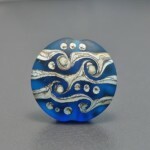 I also create lampwork glass beads using glass from Italy, Germany and China and other materials such as fine silver and enamels. 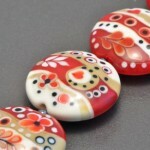 All of my beads are properly annealed in a digitally controlled kiln to ensure durability and are made with patience and a true love of hot glass.